If a week is a long time in politics, then Theresa May’s must have seemed like a lifetime. Scandals and resignations abound. Even Brexit has been knocked off the front pages. Priti embarrassing stuff really. Provided he still has a job, it’s rumoured that chancellor Phillip Hammond will announce a tax rise for diesels in his Autumn Budget on 22 November, although we’re yet to learn what exactly that will mean. 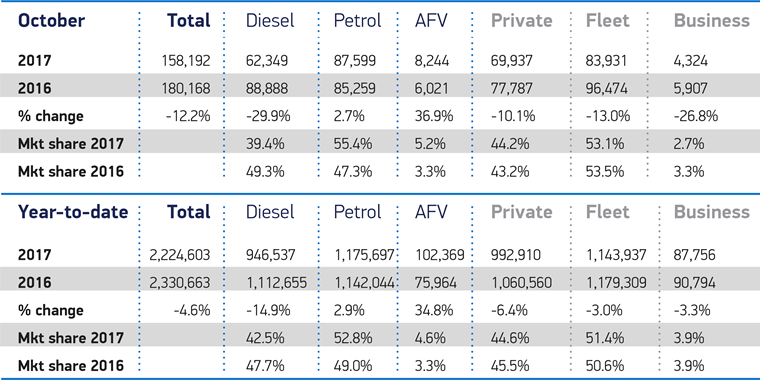 As the Society for Motor Manufacturers and Traders October figures revealed, diesel continues to fall out of favour and, rather than reassure consumers as the SMMT has urged, it would appear that the government is doing the opposite. So if the government does put another nail in diesel’s coffin, what other options are on the cards? 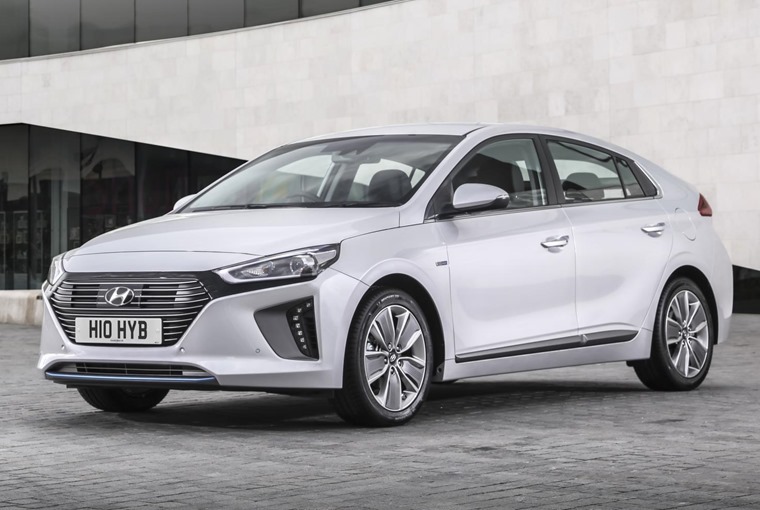 Luckily for you, there’s a host of upcoming EVs and hybrids waiting in the wings, and it appears uptake is already very much on the up – registrations of hybrids and EVs grew by 36.9% year-on-year in October. But what if you don’t want to wait? What are the best hybrids and EVs on the market right now? We’ve pulled together a variety that you can currently lease for £250 per month. For all the talk of ditching diesel however, it remains the go-to choice if you do big miles. 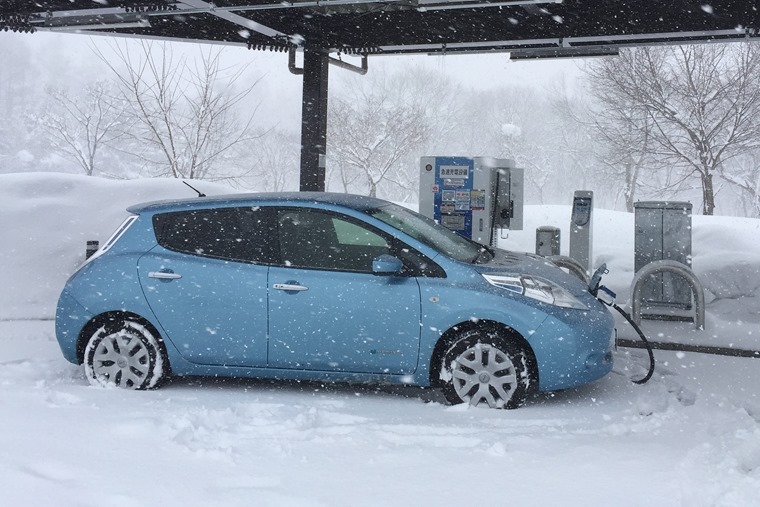 It’s true that car makers are making serious efforts to improve the usability of EVs thanks to charging networks such as Ionity announced this week, but another stumbling block to mass EV-uptake is much simpler: the weather. And now for an electric car that does away with batteries altogether. 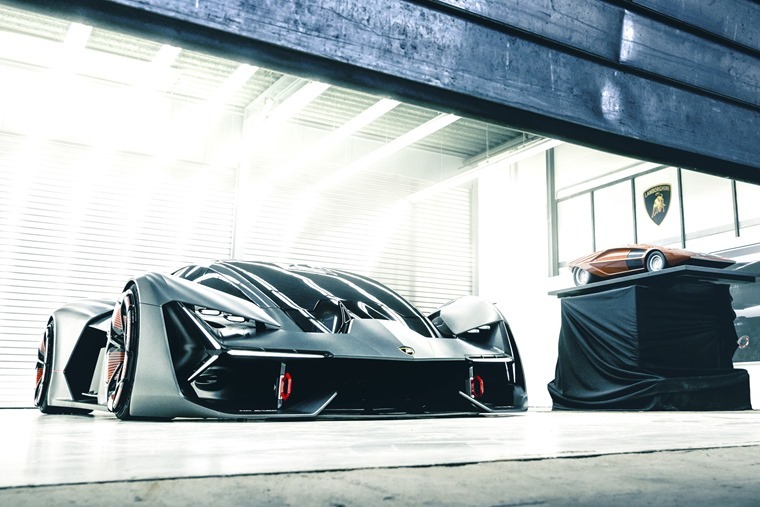 Lambo revealed its ludicrous-looking Terzo Millenio concept car this week. Literally translated, it means the third millennium. Self-driving, self-powering and even self-healing, it’s certainly come straight out of the future. 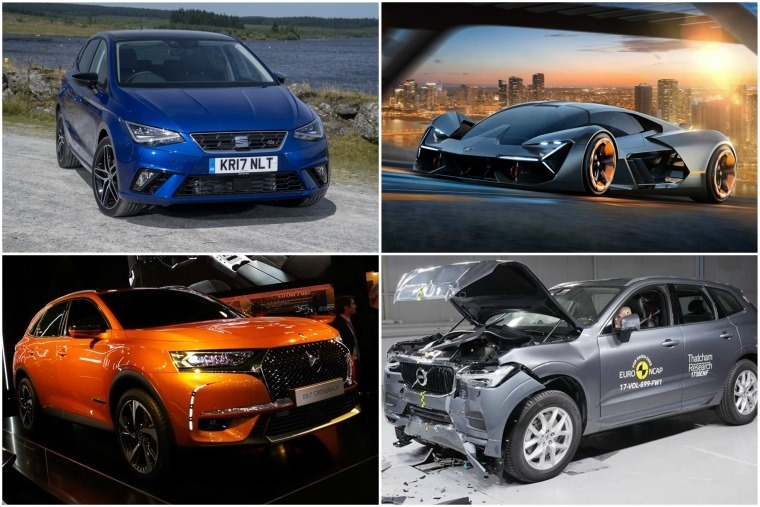 Although the current crop of cars can’t heal themselves, they’re getting better and better at protecting their occupants in a collision – a point demonstrated by Euro NCAP’s latest batch of crash tests. 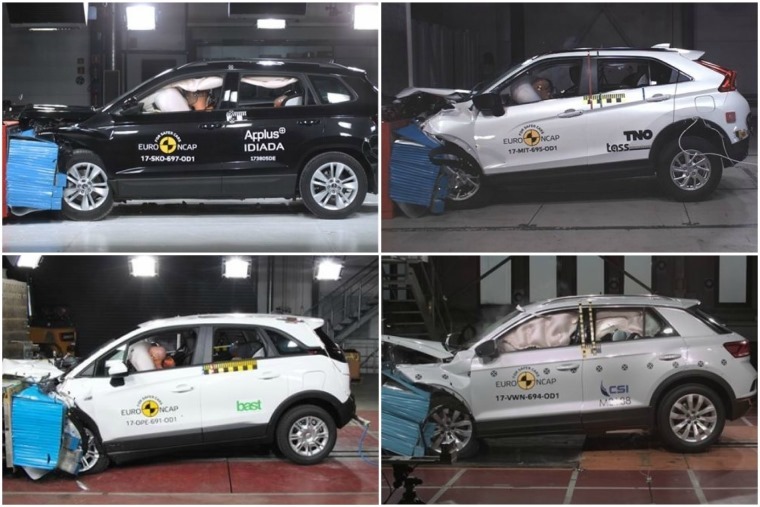 All the models tested received the full five-star rating and, while the new XC60 shows Volvo is still ahead of the pack when it comes to safety, it goes to show it’s not just premium cars that are impressive safety standards these days. You can find a full list of results here. In fact it’s been a busy week on the test driving front. In-keeping with this week’s EV announcements, our road tester Phil Huff has been out and about in the Smart ForFour Electric. Find out if it proves as practical as the petrol version here or, if that’s too small, how about a Kia Rio? We still found some time to squeeze in some good old new car news this week too. 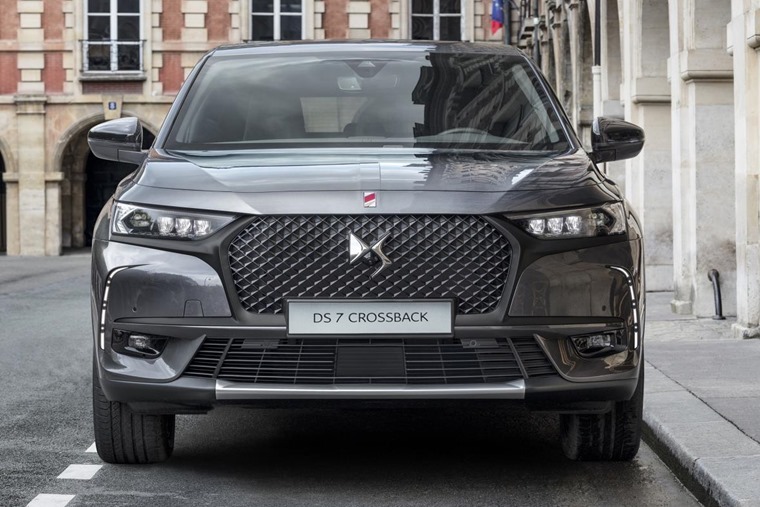 DS has revealed price and spec details for its new SUV – the DS7 Crossback. 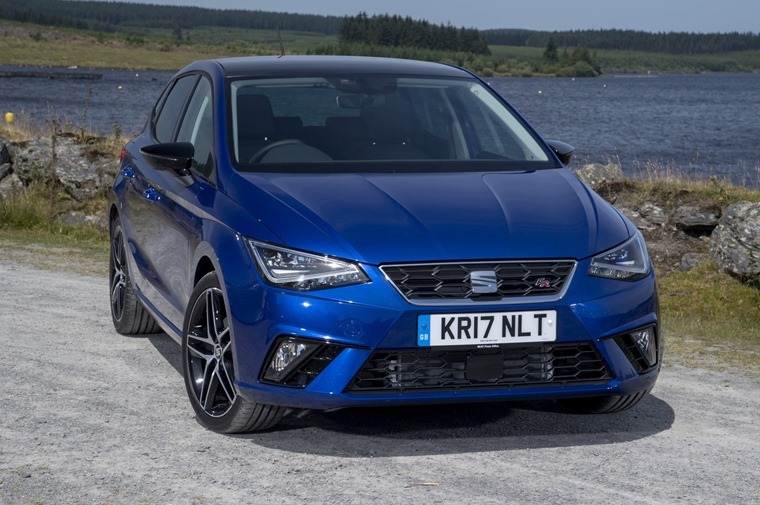 Due in the UK next year, it has premium aspirations and plans to take on Audi’s Q5. We’ll have to wait and see if it can match that famed German build quality though. 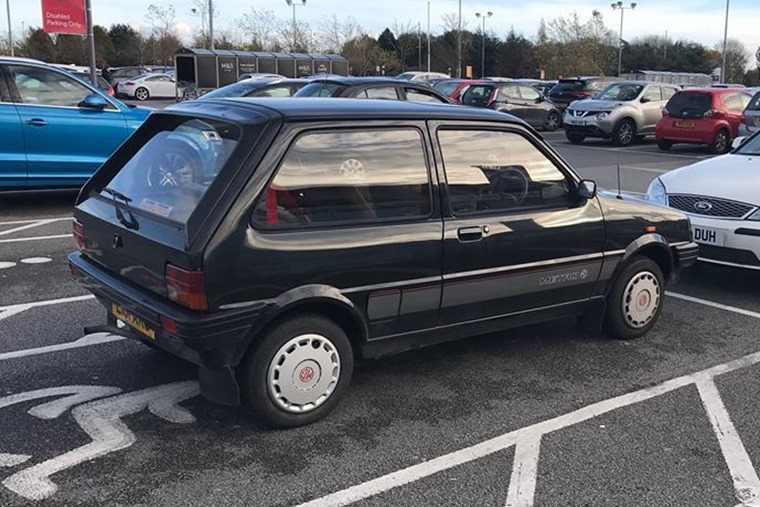 We’ll leave you with news of an MG – no, it’s not the new ZS – but this retro Metro we spotted. Who says British cars aren’t built to last? This one looks to be from 1987 and is in particularly good condition. Check out those original wheel trims!